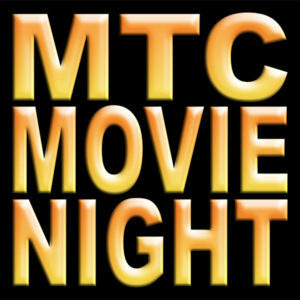 MTC Ringwood is running their bi-annual Movie Night on the 29th June. This is a chance for us to say thank you to the parents for their help and support. Starting at 6pm and finishing at 10:30pm. There will be games, partying, toys, prizes, Taekwondo, lots of fun, food, and a movie. There are prizes for the best onesie, and feel free to bring along your favourite toy. Make sure you rug up as it can be a little chilly in the do’jang.